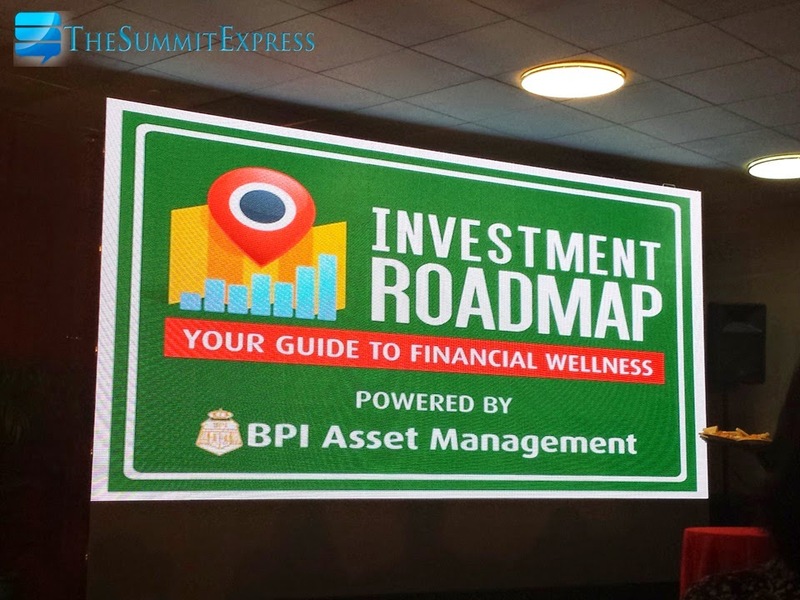 Manila, Philippines - The oldest bank in the country, Bank of the Philippine Islands (BPI) organized the first Investment Roadmap Conference, a guide to financial wellness held on Saturday, August 2, 2014 at AIM Conference Center, Legazpi Village, Makati. The investment 101 event led by the BPI Asset Management division is in time for the 163rd anniversary celebration of the company. Participants learned the basics of investing and how it can help them achieve their life goals. "It's about time to believe in our growing economy. Start with the goal in mind. Investment should happen now," Ricky Espiritu, BPI Vice President and Department Head of Wholesale and Emerging Markets said. 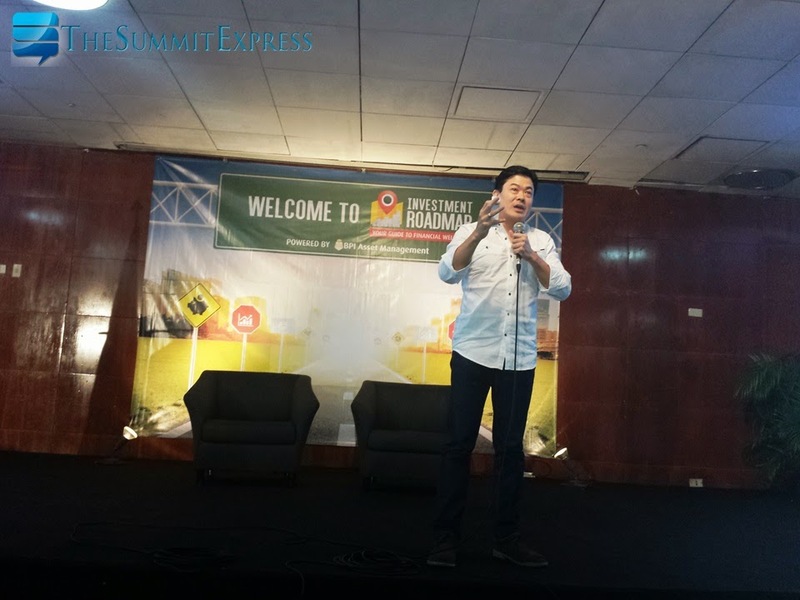 Espiritu also emphasized the new formula to save and invest money. "The new mindset is income minus savings and investment equals expenses." This is contrary to the common practice of Filippinos who have faced difficulty on the budgeting. 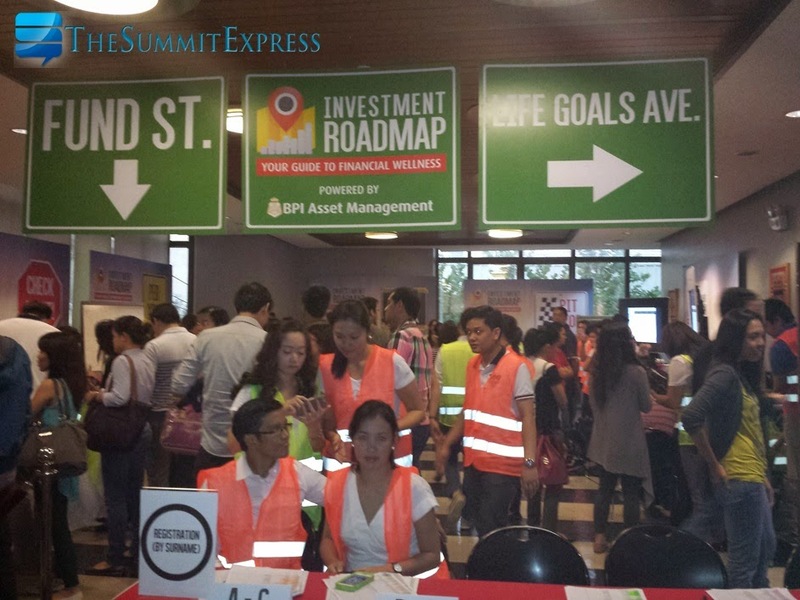 The event also became the venue to personally talk to BPI Investment Specialists and Counselors. An interactive fun booths with games and raffle prizes were also set-up. It was announced that over 800 participants officially registered for the one-day conference with more than 350 have attended.